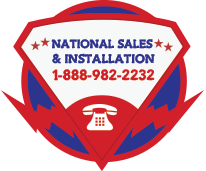 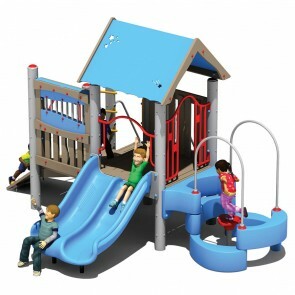 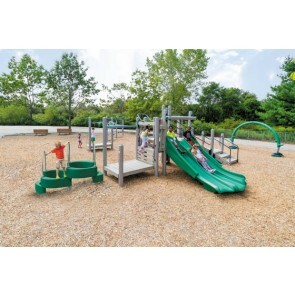 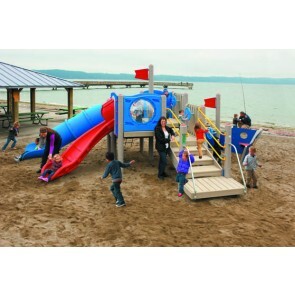 On average, American Playground Company Recycled Material Equipment is made up of 70% reclaimed materials. 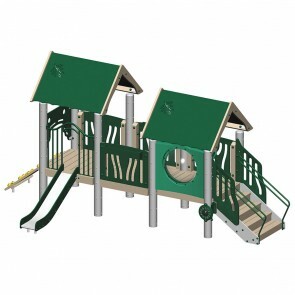 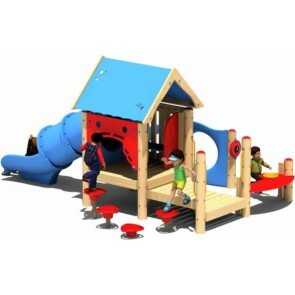 Each structure is designed for the environmentally-conscious consumer that aims to re-incorporate nature into playtime. 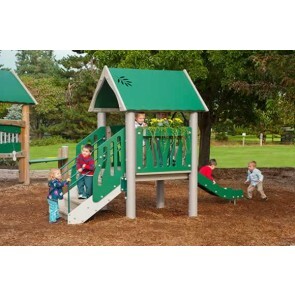 These structures are made from recycled plastic and metal that comes from everyday items, like milk jugs!